It’s been a rather eventful day. Social media is going crazy. Oh! 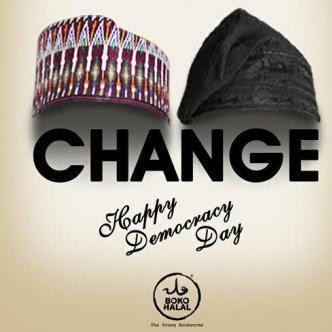 Did I wish you happy democracy day? Nigerians are like that we make a holiday out of everything. I’m glad but I’m a bit worried sha. 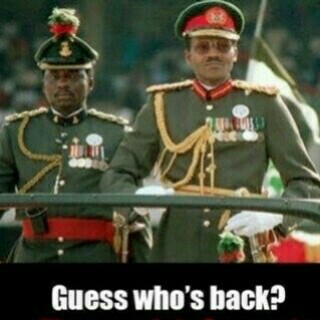 I’m wondering, as Nigerians, are we ready for change? This question I have been asking myself since the last Independence Day, October 1st 2014. I remember that day very well. Early in the week I sat thinking about Nigeria and I found myself faced with some questions that I wasn’t quite sure I liked the answers to. As it turns out, I wasn’t home on the morning of October 1st which happened to be Independence Day. I was at a very popular hotel with my pk and everywhere I turned there I was either bombarded with “happy independence day madam” or miniature flags practically shoved in my face. I kept asking myself is this really what Independence Day is really about? Is it a day to wear ankara, adire or any other African attire that can be termed Nigerian. Is it a day to paint the town red / green? Or is there more to an independent Nigeria? I don’t have anything against Nigerians celebrating or against proponents of National Change but my question is ARE WE READY FOR CHANGE? In a country where the only time we fight is when we are fighting for what we can eat rather than what can make this nation great. A country that has been known for its potential for 54 years and yet still chooses to remain in potential form. A nation where the army will bring out a whole barracks to harass innocent civilians yet refuse to go fight boko-haram. A nation where bus drivers park right in the middle of the road to pick passengers, causing traffic while LASTMA officials stand by looking for someone eating or talking on the phone so they can collect bribe. Is it GEJ that throws things out the window, jumps queues, bribe officials, or crosses high-ways when there’s a pedestrian bridge right overhead. I believe the real change starts with you and I. Thankfully we now have a president who isn’t clueless (I hope) but then again only time will tell. One who actually calls a spade a spade. 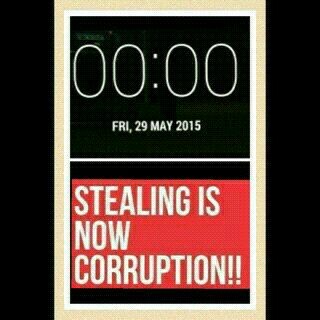 You see the biggest problem Nigeria has is a people of greed. We have people who think Nigeria belongs to them. Unfortunately for them we now have a strong leader one who refuses to belong to anyone person because he belongs to us all. 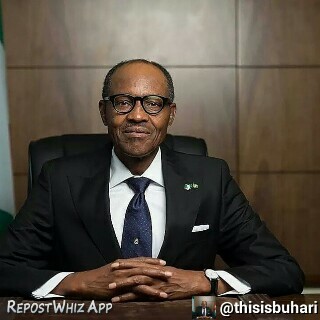 He belongs to Nigeria. A no-nonsense man. A man who can finally call stealing what it is. 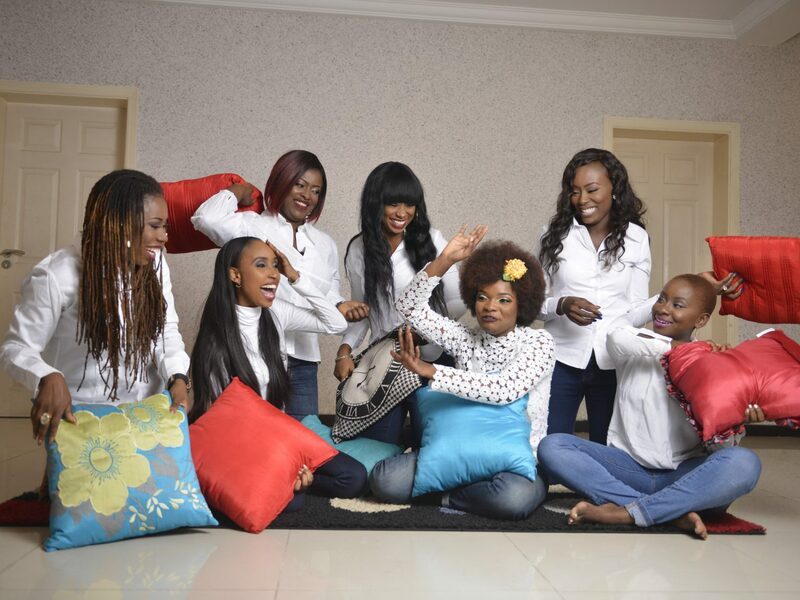 We now have a first lady we can be proud of even though Mr president insists it is not an office….I’m sha happy that I don’t have to cringe if she ever needs to speak. 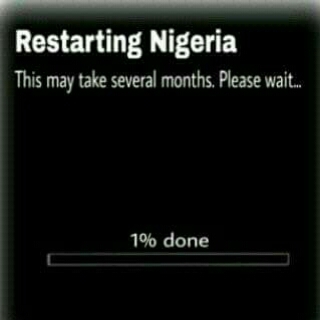 I’m hopeful for a new Nigeria but let’s be honest it will take some time. Let’s all pray for this great new leader that God has blessed us with. 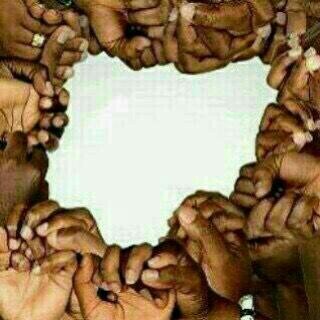 Let’s all pray for Nigeria and let’s all join hands to make it work. I pray that we will once again rise to be the nation we once were. 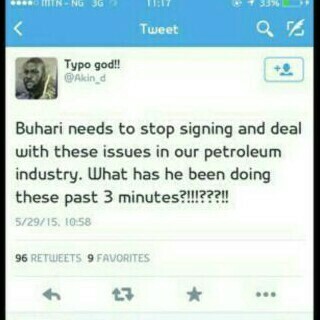 Let’s also be patient GMB is a leader not a magician. Hello Mama. 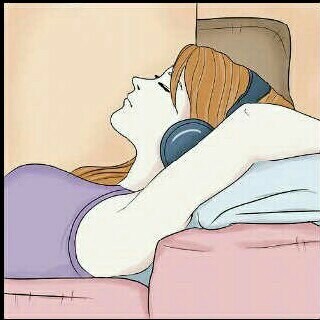 Yes o! 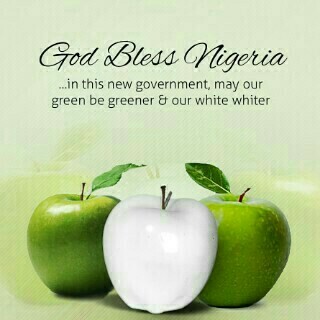 Really looking forward to a great Nigeria. 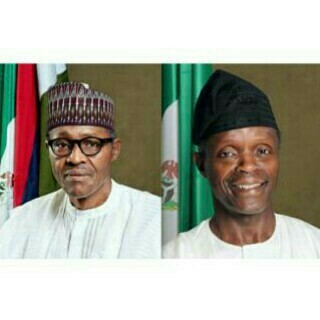 GMB is definately not a magician. We will all have to be patient and all be ready to play our part as u have said. The stage is set. Zero tolerance to corruption. Halleluyah! Zero tolerance. Praise God. There’s hope. 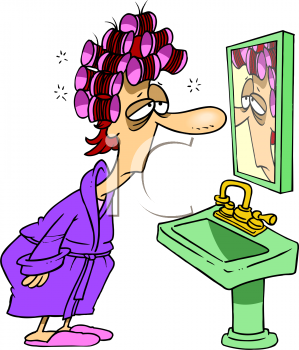 Tz that 3mins tweet that has me rolling… 3mins is such a LONG time please…We want the CHANGE like right now!!! may GOD help us all!! Previous Previous post: WHERE WILL I HANG MY SUIT? Next Next post: Looking for a great job or career change? This is for you!